Father’s Day has passed, but our need for godly dads leading their family is something that needs to . The term “fathering” means to treat with protective care. It means to be involved, to behave responsibly, to be emotionally engaged, to be physically available, to provide financial support, and to have influence in child-raising decisions. “Fathers” are a God-idea. The Creator of the Universe describes himself as a Father. 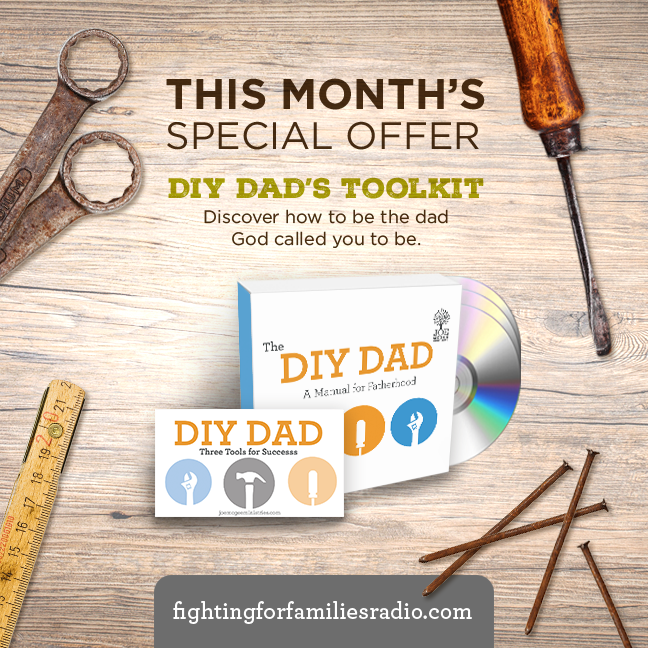 His Word has specific instructions for how every dad can fill that role successfully. Missing any other messages? Download all the most recent MP3 messages here. Thank you for being part of restoring hope! Here is some feedback from our newest outreach, Fighting for Families radio. Are you listening to Fighting for Families radio yet? If not, here’s how to get the podcast and start listening now. For your tax-deductible donation to Fighting for Families radio, we’ll send you this new resource and prayer card as our thank you for your special gift to helping get this message out to more families in need of hope. 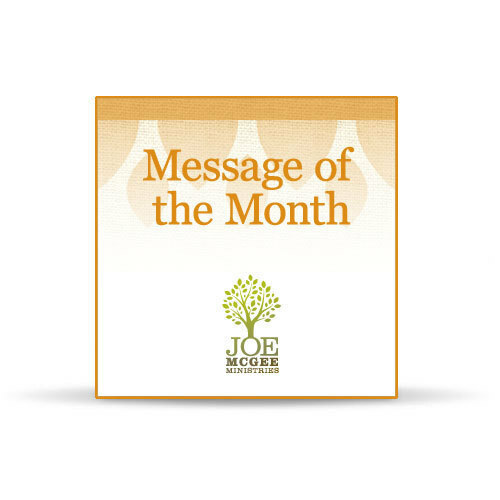 DO YOU GET THE DAILY DEVOTION? Start your day with a laugh-and-learn moment.